Our White Fan Back Folding Chair offers comfortable seating for weddings, family reunions, school functions or any event that requires a hassle-free setup. Built with heavy duty plastic and powder coated metal frames, these chairs are designed with fan-shaped backs that provide additional support and comfort all day long. 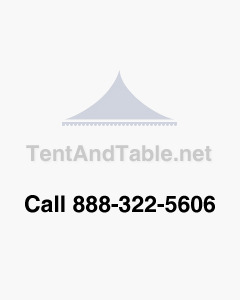 White Fan Back Folding Chairs make the perfect addition to tent rental companies, party supply businesses, or any organization that needs simple and effective seating solutions on a regular basis. With optional folding chair carts, up to 50 chairs may be stacked for easy transport and convenient setup. Built to last, these fan back folding chairs make any function a comfortable one.